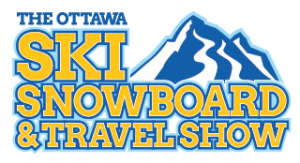 This year we have some of the top Ski, Snowboard & Travel Exhibitors in the Country! Looking for the ultimate on-snow holiday? Resort operators from across North America offer knowledgeable staff to discuss the terrain, lodging, dining, nightlife and special attractions their destinations offer. And they offer special show pricing on vacation packages and season passes. ADMISSION TO THE SHOW IS ABSOLUTELY FREE! Jackson Hole loves going to the Ottawa Ski Show. We get to talk with so many passionate skiers and snowboarders and it is valuable for us to attend. for us to see customers in person! 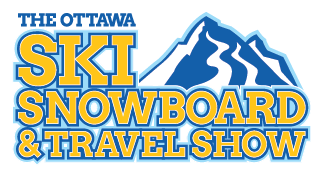 The Ottawa Ski Show has always been a great time to network with other ski resort leaders & get excited for the ski season with fellow outdoor enthusiasts. 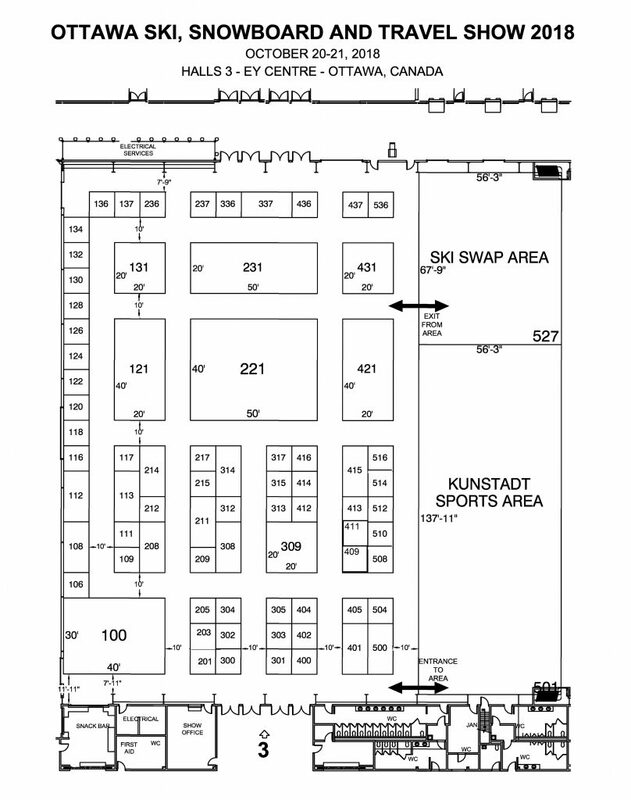 Whether you’re looking for deals on lift tickets, equipment, or simply interested in what’s new for the industry, Kunstadt hosts the best ski show this side of the Ottawa Valley. I consent to the Ottawa Ski, Snowboard & Travel Show collecting my details through this form.